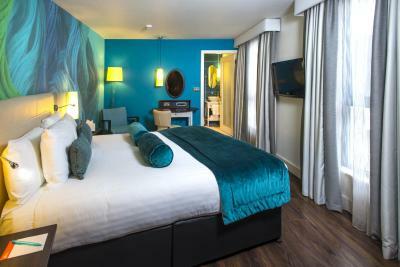 Lock in a great price for Hotel Indigo Liverpool - rated 9 by recent guests. The breakfast was very good -especially the scrambled egg and smoked salmon.. Unfortunately the fire alarm went off half way through our first breakfast and one of our party had ordered the vegetarian breakfast. When we were allowed back inside and the breakfast was brought to her it had obviously been resting under some heat and was rather dried up and disappointing. She didn't like to complain under the circumstances. We couldn't understand why the granola wasn't with the fruit and yoghurt. Very pleasant evening, check in very efficient and very friendly lady at reception. Hotel was fab! So clean, great location, staff were so friendly and helpful! Will defo be going back!!! I liked it was clean, central and easy to get to the bars and restaurants by walking. 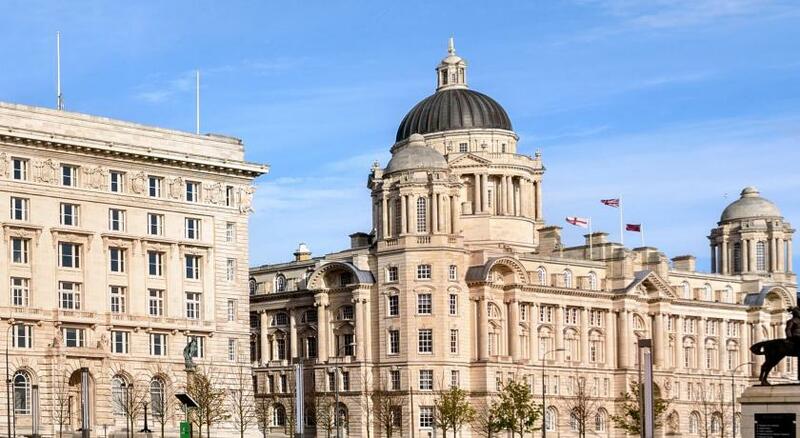 One of our top picks in Liverpool.A 10-minute walk from Lime Street Rail Station, this stylish boutique hotel has free WiFi. The hotel lobby, Cotton Lounge and Marco Pierre White Steakhouse restaurant are inspired by the local area. 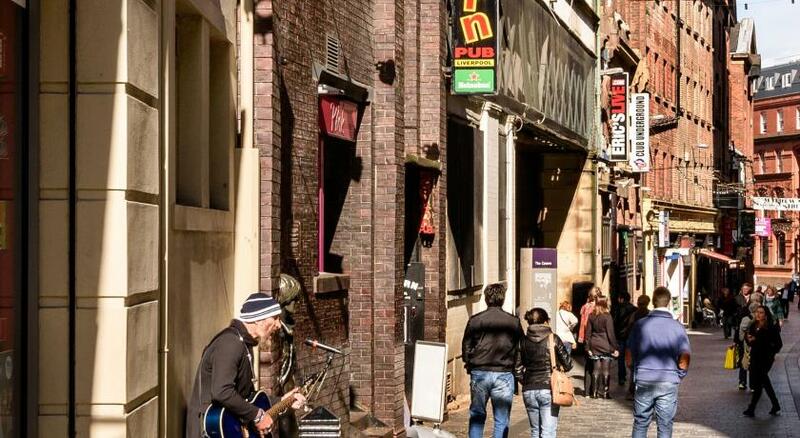 Albert Dock is just 16 minutes' walk away. 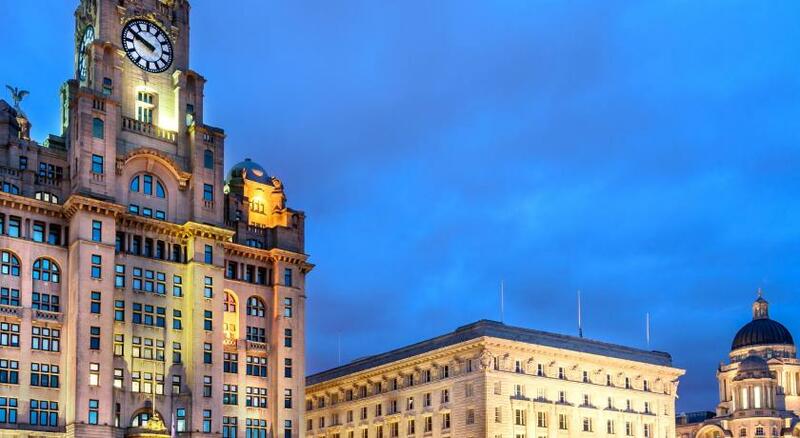 The rooms at Hotel Indigo have been inspired by Liverpool's history and culture. 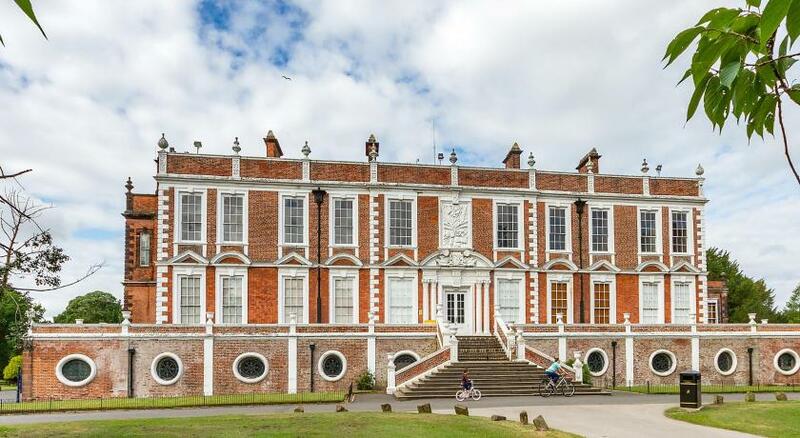 Each has a flat-screen TV with Sky channels, and facilities for making tea and coffee. There is also an iPod docking station, a rainfall shower, a work desk, and a mini fridge. Guests can dine in the Marco Pierre White Steakhouse Bar & Grill, which offers cocktails, wines and hearty food. Breakfasts are also available in the morning. The Cotton Lounge also offers a range of drinks. 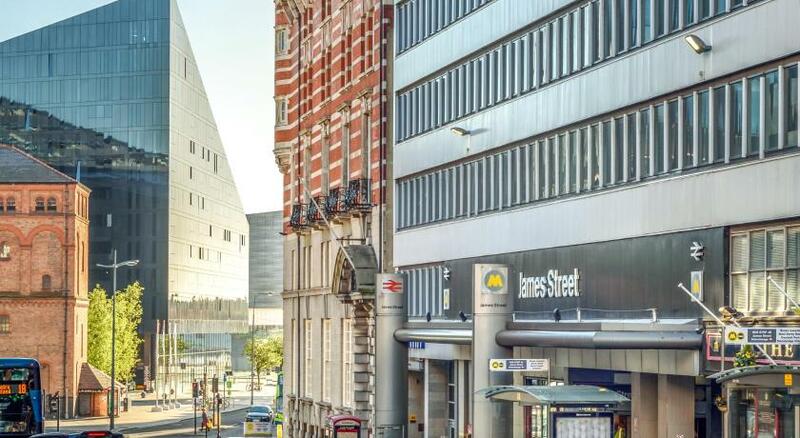 The Tate is a 15-minute walk from Hotel Indigo Liverpool, whilst the Liverpool One Shopping Area and The M&S Bank Arena are a 10-minute walk away. Hotel Indigo Liverpool has been welcoming Booking.com guests since 10 Jun 2011. 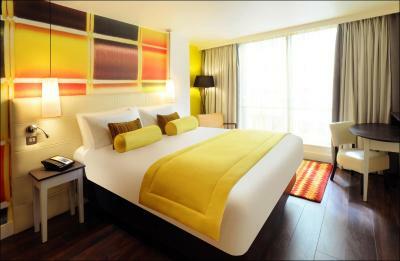 When would you like to stay at Hotel Indigo Liverpool? Free Wi-Fi and a selection of complimentary snackbar items are included in each air-conditioned room, which also has a private bathroom with rainfall shower and luxury toiletries. Free WiFi and a selection of complimentary snackbar items are included in each air-conditioned room, which also has a private bathroom with adapted facilities including shower, handrails and emergency pull-cords. Free WiFi and a selection of complimentary minibar items are included in each air-conditioned room. each room also has a private bathroom with rainfall shower and free toiletries. Guests enjoy a 40% discount on food from the a la carte menu in the hotel's Marco Pierre White Steakhouse. House rules Hotel Indigo Liverpool takes special requests - add in the next step! Hotel Indigo Liverpool accepts these cards and reserves the right to temporarily hold an amount prior to arrival. Please note for Advance Purchase reservations, the hotel takes payment and the charge may appear as Bryant Park Hospitality. Should you fail to arrive on the first night of your stay, your room may only be held until 11am the following day, after which time the hotel reserves the right to cancel any remaining nights, with any charges still applicable. Very little information on parking on the website. Noisy AC-heater unit during the night. We didnt sleep at all. Evident Whirling-gushing and hissing noises, very obvious during sleep hours. On check out the lady repeated robotically we should have informed someone at the time as you have trained personal to which I replied twice we where in bed in the early hours and didnt want to have somebody visit our room and we would still be here unhappy in any case, she didnt show any empathy not even an apology. Disappointing evening meal. Food took a long time to arrive and when it did arrive, after asking where it had got to, it appeared to have been rushed (barely cooked egg in Scotch Egg). I think the fundamental problem was the restaurant staff including the head waiter/manager spent too much time chatting rather than paying attention to the customers. 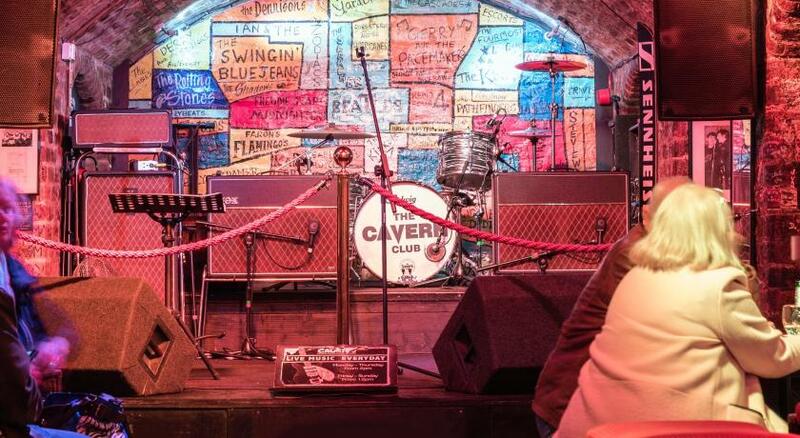 Overcharge £80 on arrival. Receptionist never apologised. Waited 50 minutes for meal in restaurant then part of it was ‘stone’ cold. Waited again for breakfast scrambled eggs came before porridge. Porridge not cooked - gave up. Complained to manager who said the right things. Marco Pierre white , we dined at his steak restaurant the night we arrived. So looking forward to a good meal ,ie , steak when we got settled in . Ordered an 8 oz fillet . So so disappointed . Not only was it tough but not even charred nicely on the outside. It was a disgrace . 3 others at my table had the same complaint. Irish coffees were ordered and having complained about the lack of any taste of whiskey, shots of whiskey were supplied. How or why does an establishment of this standard serve steaks that are not top class ? I get better in my local Aldi even though I have to cook them . Feel like putting the restaurant experience on trip advisor. tall bar stools are very uncomfortable. great location,very friendly and helpful staff. It was quite expensive, however this is to be expected considering it was Grand National week. The room was a little small and there was no little luggage holder to place your case on in the room. Location very central, staff very helpful, breakfast good. Mini bar replenished daily.